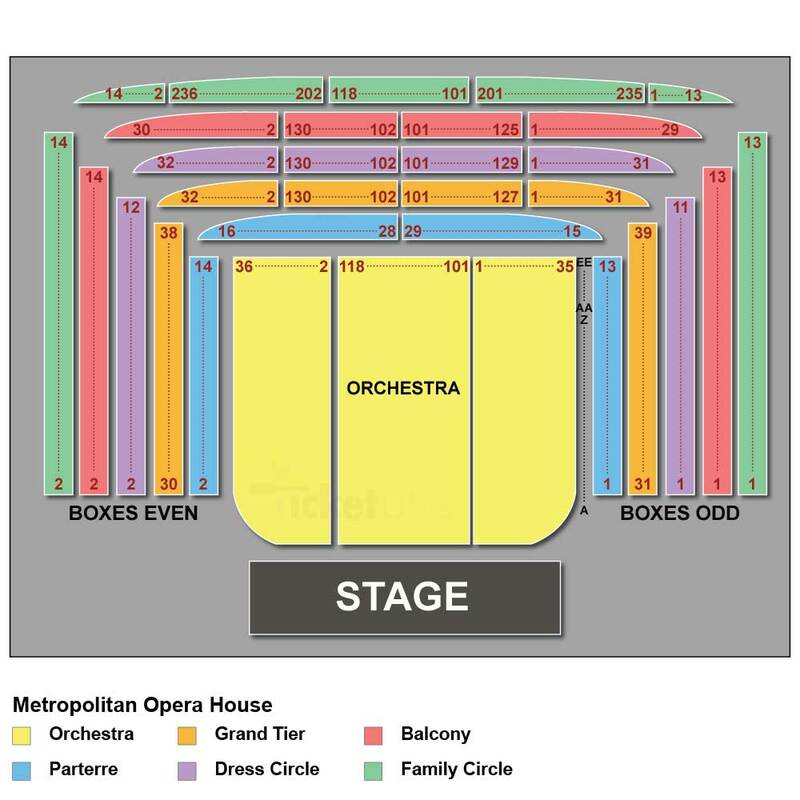 Donizetti's comic opera L'Elisir d'Amore returns the Metropolitan Opera House. This time starring Pretty Yende and Matthew Polenzani in the leading roles. What is L'Elisir d'Amore about? The young peasant Nemorino is in love with Adina, but he is scared that she is out of his reach because she is a wealthy land owner. Sergeant Belcore also wants to marry Adina, but she reveals to Nemorino that Belcore should, instead of trying to pursue her, should have stayed in town. One day the traveling chemist Dulcamara comes to their little village advertising that he has a potion that will cure anything. The shy Nemorino asks if he might have a love potion that can help hi and Dulcamara says yes. L'Elisir d'Amore is sung in Italian with Met Titles in English, German, Italian and Spanish! Once you have completed your booking an e-ticket will be sent to your email adress. all you have to do is print it and bring it with you to the theatre on the day of the performance.